After a few years of marriage, experts say that the honeymoon period begins to wear off and couples settle back into everyday life. But who says that time has to go away for good? The third anniversary can be an excellent opportunity to extend that post-wedding glow just a little bit longer. A thoughtful and symbolic anniversary gift will make accomplishing this that much easier. At this point in your marriage, any patterns or habits that were set in the early stages of your relationship have been solidified, for better or worse. It's also at this time that strong couples begin to appreciate the security their relationship provides. They know a lot about each other, and both partners can be at ease with one another. Use this knowledge to help you pick a 3rd-anniversary gift that will improve your partner's life and the status of your relationship. This can be simple. For instance, does your spouse always lose their gloves? A beautiful pair of leather gloves might encourage them to be more careful. Here are some anniversary gift ideas that are specially picked for the third anniversary and why they are so symbolic. The traditional material for the third anniversary is leather. This rugged and resilient material symbolizes security and sense of touch. Just like your marriage needs to be, leather is durable and flexible. 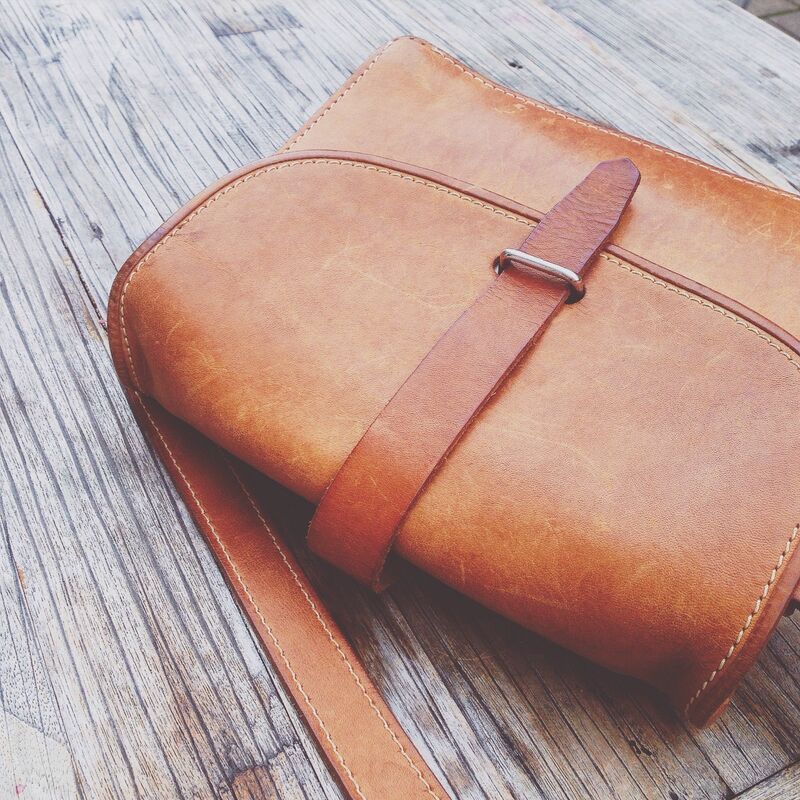 Giving the gift of leather is reaffirming how much you value these qualities in your partner. Wallet — Pair this gift with something inside, like a gift card to your favorite restaurant. Belt — The ideal accessory for the man (or well-dressed woman) in your life. Handbag — A well-made leather handbag will last decades with the proper care. Gloves — Stylish and warm, a pair of leather gloves will polish off any winter wardrobe. Jacket — Leather jackets are not restricted just to bikers. Journal — A blank, leather-bound journal is a great way to encourage your partner to express themselves. Briefcase — Whether your spouse needs an actual briefcase or just a case for their computer, having one in leather is a worthy upgrade. Both crystal and glass reflect light in magnificent ways. Place a crystal prism in a window, and you will see a rainbow of light dance through it and onto the surfaces of your home. As an anniversary gift, crystal and glass symbolize beauty and reflection. Candle Holders — Add a set of crystal candle holders or a candelabra to the center of a lovely home-cooked anniversary dinner. Jewelry — Crystal jewelry is inexpensive, but if you're going to buy it, opt for Swarovski. Vase — If you choose this crystal gift, just be sure you make the time to add some flowers to it as well. 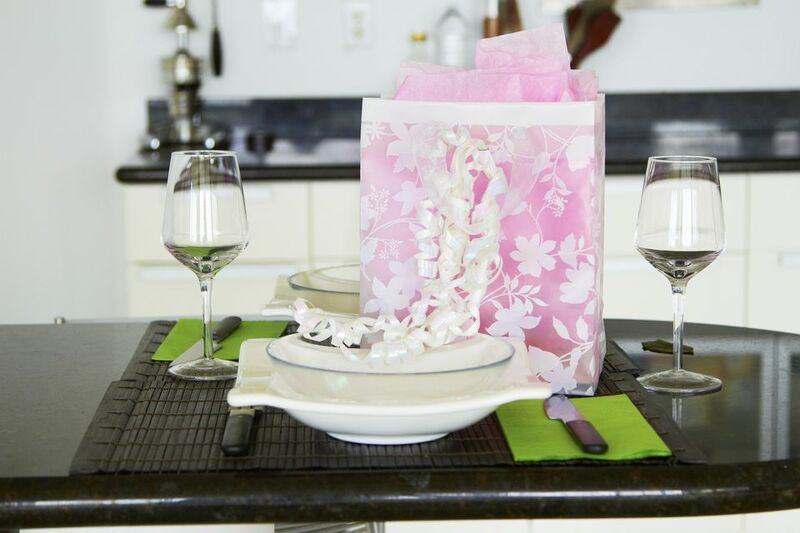 Wine Glasses — Pair this gift idea with your spouse's favorite wine. A good set of wine glasses are well worth the added cost. If you're on a budget or just don't need anything else, consider giving a symbolic bouquet of anniversary flowers instead. These two flowers were specially picked for the 3rd anniversary based on their unique beauty and symbolism. Sunflower —As a typical 3rd-anniversary flower, sunflowers symbolize warmth, adoration, and loyalty. Fuschia — A flower often associated with an overflowing sense of beauty and abundance. Pair both sunflower and fuschia with a couple of your spouse's favorite flowers to create an unforgettable anniversary flower arrangement. The official gemstone of the third anniversary is the pearl. Symbolic of wisdom and beauty that is gained over time, pearls take many slow years to form, layer by layer. The longer a pearl forms, the larger and more beautiful it becomes. Pearls are the perfect analogy for marriage, particularly during the third year. By this point, trials and experience have likely offered young couples wisdom and lessons to help them tackle the next many years of marriage. If you opt to buy pearl jewelry, be sure your spouse knows how to care for it properly. Improper care can cause the outer nacre coating to come undone which, in effect, ruins the pearl.